You are the tissue that wipes my tears. The plaster to mend my aching feet. The nectar that nurtures my soul. The movement that pumps my heart. The energy that drives me forward. You are the vision of a man in a leotard. You are the rural Tasmanians blinded by the spotlight, but nevertheless holding centre stage. You are the many passionate people working diligently for your cause. Rich, moist and inviting. Ready to be devoured by the hungry and waiting world. You are the uncovered private life made public. You are the Tales of my life, the beginning, middle and end. You are the flashest of flash mobs. You are as pretty as the synchronised noodle ballet. The beings who dwell in the Tube of We. You are the fuel for the Cars I Love. Animated, demented, artistic and mad. Go in perpetuity. Stumbling, tumbling, rumbling, singing, skipping, grumbling, driving around, hitch hiking to the wrong town, ending up on our doorstep none by default then design, sexting and texting! 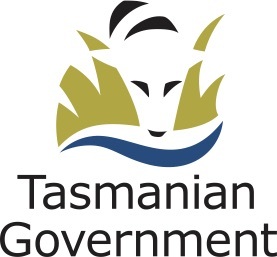 Awing and inspiring young regional Tasmanians to stand on a stage and have a go! 'Ode to Stompin' card by Ava Campbell, 2011.